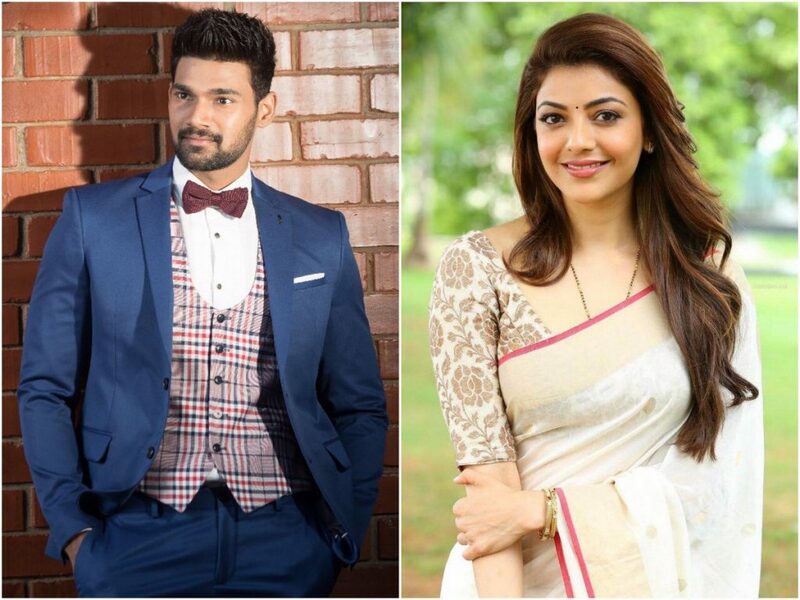 Bellamkonda Sai Sreenivas has Collaborating with Kajal Aggarwal in Teja’s direction. kajal and Sai Sreenivas are already pairing for #BSS5 and shooting is underway. It is for the first time Director Teja is directing Bellamkonda. Anil Sunkara has bankrolled the film under AK Entertainments and Anub Rupes will be composing music.